The Black Swan – The impact of the highly improbable, is a book written by Nassim Nicholas Taleb. It is the perfect follow up to Thinking, fast and slow, as Kahneman and Taleb cross-reference each other throughout the two books. As with Thinking, fast and slow, this is quite the read, not easy, often times mind-boggling to say the least, but greatly helped along by the dry humor inserted here and there – making it a challenging but fun read! With this final book reflection of the year, a year of reaching my goal of reading one hundred books (this one!) as well as reading – and blogging about – 26 Swedish and 26 English books that I decided upon at the start of the year, I am happy to put this book reading challenge to behind me. Urged along by Taleb who writes read books are far less valuable than unread ones I will happily continue to purchase and borrow books, matching my library of read books with my antilibrary, of as yet unread books. Picked a Be the change-card. Got Courageousness. 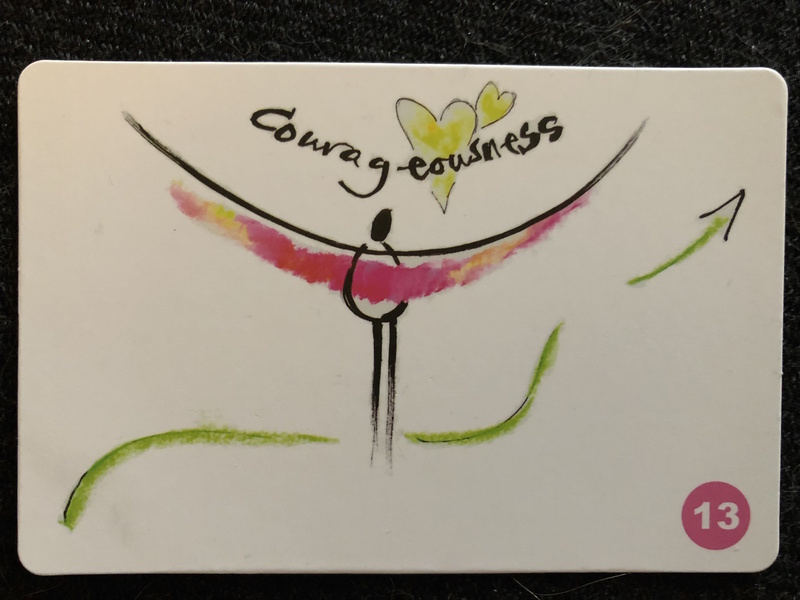 Given what is to come, which I’ve started to really know thanks to my new coach, and our (so far) three conversations, courage is a wonderful companion. I have to – want to! – embody courage. Be it. Show it. 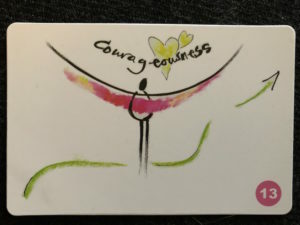 Sensing into the card, courageousness is the willingness to be it, with it being anything. To be afraid and still act. To feel ashamed and still speak up. To feel small and not let that feeling stop me from stepping into that which is, always and already. Always and already, Dominic says. And I love it. Always and already courageousness is there. Is here. Am I acting on it? Am I in touch with it? Am I present to it? 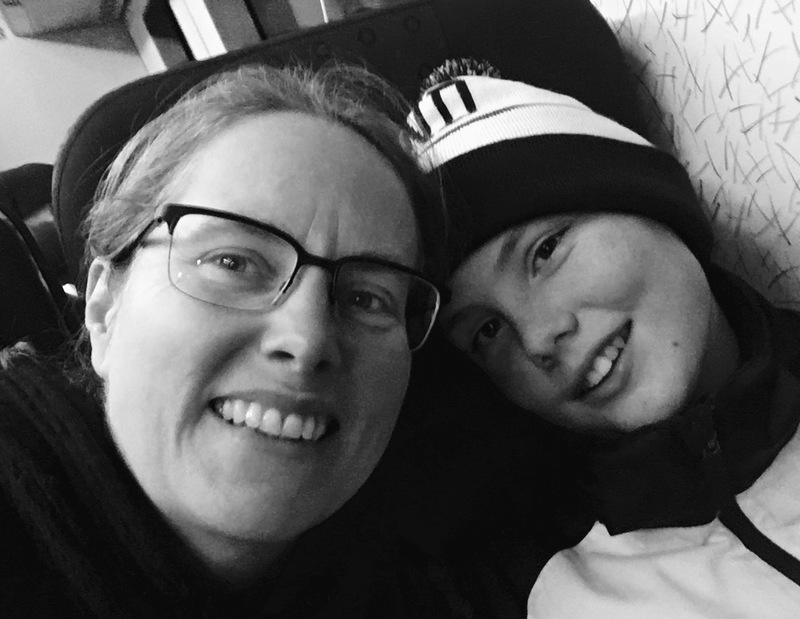 Coming to a close with my advent calendar on the theme of being gentle I reflect on the process, where these blog posts are a tandem gig, with a Facebook live in Swedish always being the inspiration for the English blog post. Being gentle is a concept dear to me, as the shift from being unkind to gentle towards myself has had a profound impact on being me in the world. I’ve been doing Facebook lives for 54 days in a row (yes. I am an upholder. No news there! ), starting with 21 lives in English on coaching, continuing with no specific theme in mind yet daily until the advent calendar started on December 1st. A few years ago (honestly… likely around seven, or so? ), I might well have set up a plan for each day, detailing the content in advance. Now – that’s not how I run. Sometimes I have an idea, but most of the time, it sort of just unfolds. I let the concept of what wants to happen now run wild and crazy, and have a lot of fun being creative and on-the-spot. All the same, making more of my Facebook lives might very well be something I want to play around with at the start of the year. I will see – and so will you – how it all unfolds from here on. There are so many ways for me to be gentle with myself; letting things unfold is but one of them. I hope you have found as many or more ways of being gentle with yourself, making it more fun and joyful being You in the world. And with that, I want to wish you a very merry Christmas! Advent Calendar 2018 – number 24 of 24 – on the theme of being gentle. 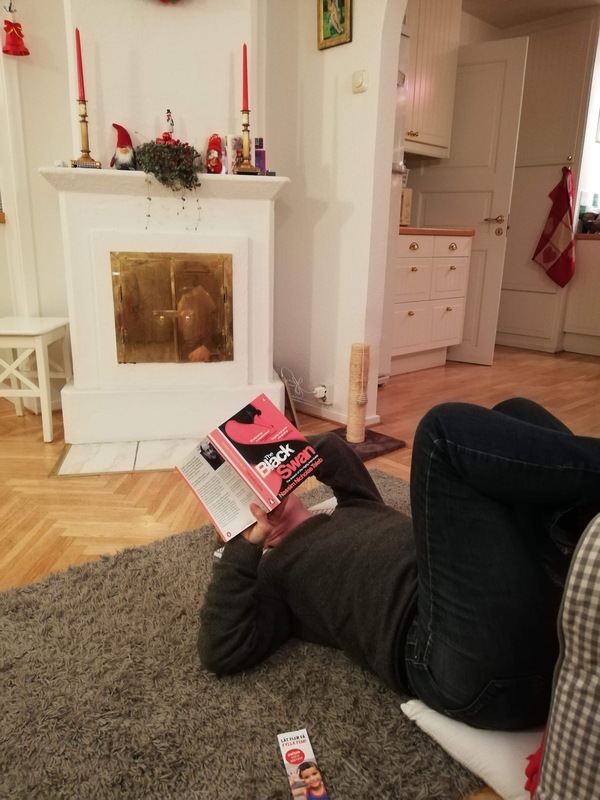 Advent Calendar 23 – Enjoying the Now! Woke up this morning to a white landscape, after having read in the newspaper yesterday that Christmas would be green down south in Sweden where I live. I was elated, and I was most definitely open for the magic of the ordinary, being totally awed by the transformation of the view outside my window. I’ve shoveled snow! What a treat – and a great everyday workout as an added bonus. Biked (!) to the grocery store – which is indeed an adventure with 10 cm of snow on the bike path -, did my Facebook Live outside and went for an evening walk, giving myself a thorough dose of the beauty of a snowy landscape. In between all of that, I’ve made vegan and vegetarian dishes for the Christmas Eve smorgasbord (spelled properly, i.e. Swedish: smörgåsbord), listening to Christmas music recorded a few years ago with the choirs of my parish (including mine, so yes, I’m in it). Fully enjoying every moment. Because that is what there is. The Now. One after another, these Now’s are stacked upon the previous one, and all I ever really have is the Now. 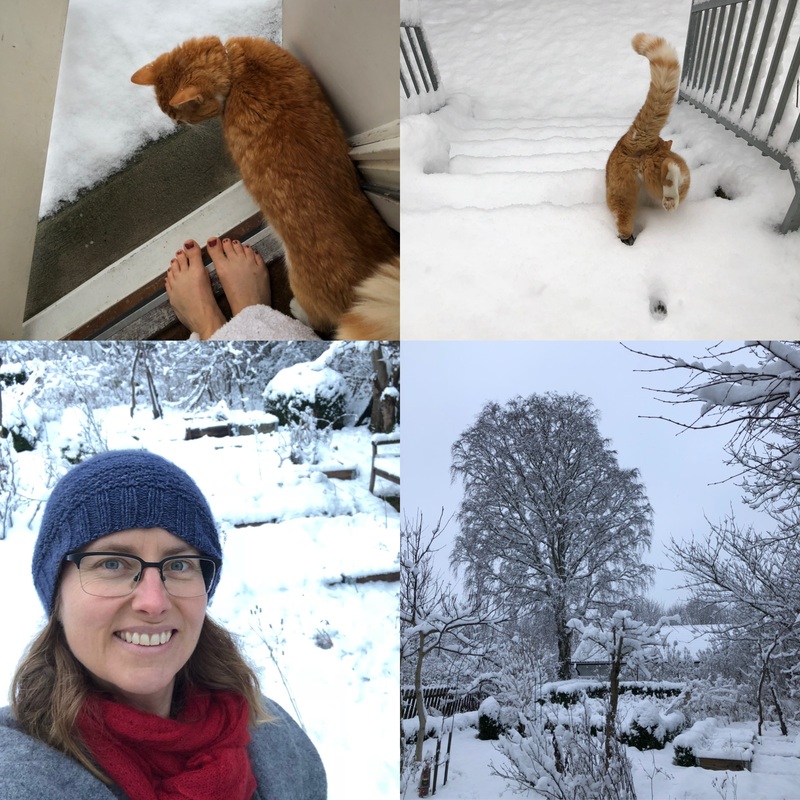 So I don’t care that the snow will soon start to melt away, transforming from white snow into greyish slush, turning into ice if and when the temperature drops below zero… as it is, right now, I fully enjoy it! Advent Calendar 2018 – number 23 of 24 – on the theme of being gentle. We talked about magic in my podclub. Magic, we concluded, meaning a transformation of sorts, a shift in energy, like an excited-state atom. How (especially young) children are much closer to the magic of the ordinary, able to find awe in most anything. How the beauty surrounding us is available if we are open to it. At a restaurant eating dinner with my eldest, all of a sudden I started to dance, sitting at the table. In the speakers, I’ve got your Christmas right here by Aloe Blacc started playing, and that’s a song I love. So I started to dance. With my eldest cringing, telling me people might see me, I told her This is something to film and share with the world so I handed her the phone and danced my heart out. 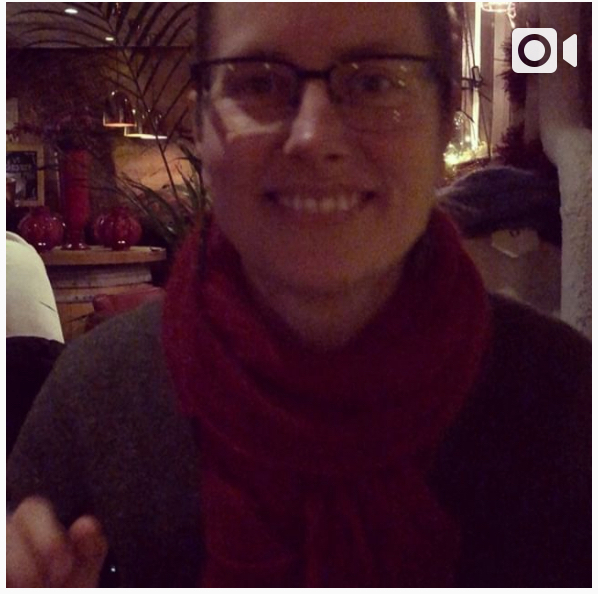 Uploaded the clip to Instagram and Facebook, and only made the connection to the magic of the ordinary now. How me hearing this song did but me in an “excited state”, transforming my energy, making me want to dance. So I did. I let magic run its course. The magic of the ordinary, the awe of life and beauty. Do you let yourself experience the magic of the ordinary? In the beauty of the flower of the orchid? How cute the cat is sleeping on my bed? How the rays of the sun shines through the window of the kitchen? The beauty that is always and already there, to be experienced with awe and wonderment, if only we let it? Advent Calendar 2018 – number 22 of 24 – on the theme of being gentle. My youngest cooked dinner tonight. I had asked him and added the extra challenge that I wanted him to make a new dish, which he did. Once he was finished, and we were eating, astonished he realized a full hour had gone by. And yes. Of course. Cooking from scratch takes time in and of itself for me as well, but I’ve practiced chopping onion way more than he has. So I told him as much, telling him that’s one of the reasons why I want him to help with cooking dinner. It will give him the necessary practice, and in time, he will get more and more skilled at it. All of it. Deciding what to cook, checking to see that all the ingredients are available, planning what do do when while cooking, and finally the joy of sitting down to eat a homecooked meal. And yes. Of course. If I had taken over the onion-chopping chore, it would have gone a bit quicker. But that’s where patience comes in. For me. Because if I had taken over, impatient and hungry, he wouldn’t be learning, would he? Things take time. And sometimes those things take patience to endure. Being gentle has me being patient with myself. And those around me. 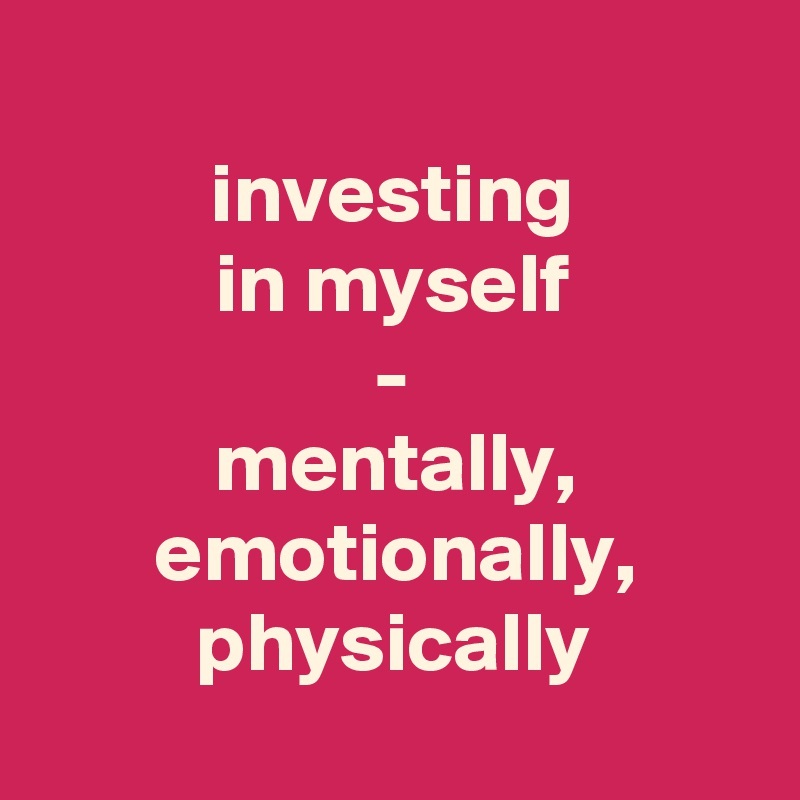 It’s a vital ingredient of growing, of learning. Letting time work in my favor, allowing skills to get honed. My lindy hop-dancing is another example. I attended a beginners weekend a month ago, and have since attended four social dance events, held Wednesdays in my hometown. Have signed up for the B-level class in the spring, and so look forward to it. Because I know, that with a gentle mind, time and patience, I will get better at it. I mean, I am already better than I was a month ago, because practice makes if-not-perfect, then at least better. Without the two factors of time and patience (and curiosity, a willingness to learn, to try, to learn from mistakes and many other factors of learning!) learning would not happen, as I wouldn’t be giving myself a chance to learn. Advent Calendar 2018 – number 20 of 24 – on the theme of being gentle. 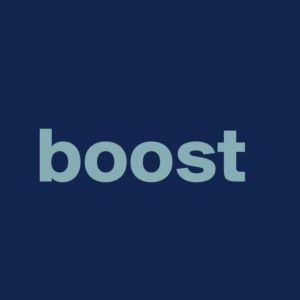 Advent Calendar 19 – Boost! 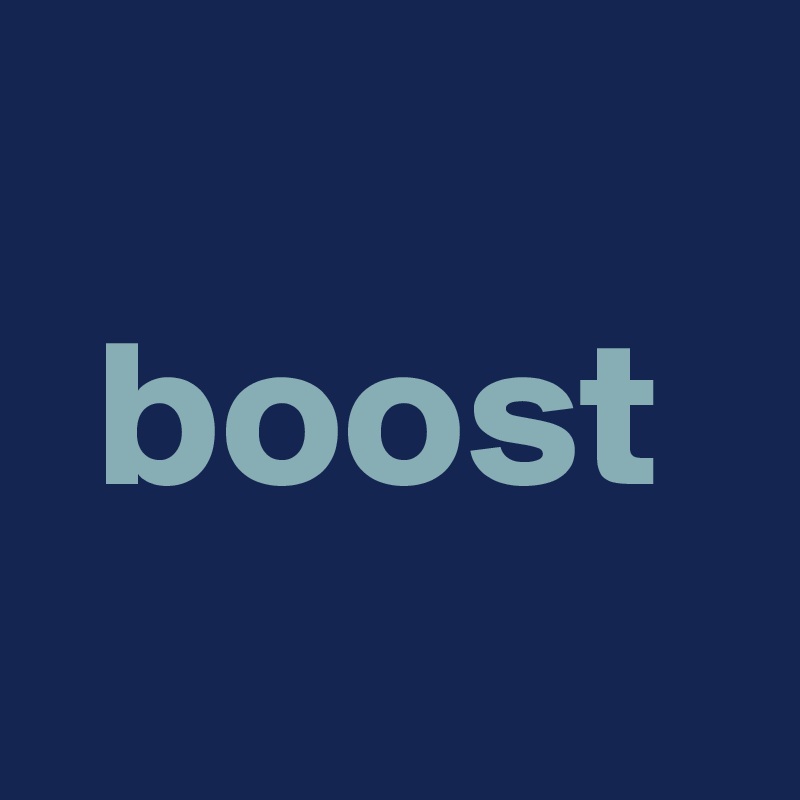 In my Mastermind-group every second or third meeting we round off with a boost session, and I love it. Each person has their moment in the spotlight, with the rest of us taking turns appreciating the person in the hot seat. 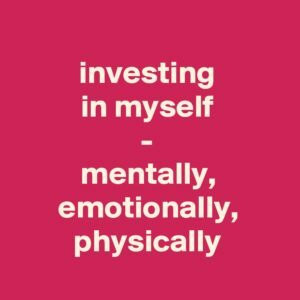 We’ve been going at Masterminding for 6 full years by now, and I’ve gotten good at both aspects – the giving as well as the receiving. I know giving boost to someone is an act that might scare people. Others might be scared at receiving it. The gift of a boost can also be lessened by trying to reciprocate in the moment. If I am told Oh Helena, I love the way your mind works, it gives me new perspectives, and say, wholeheartedly, Thank you, really letting the boost land, sink in, reverberate within, the gift of the boost has been fully acknowledged. If, instead, perhaps I say Oh, well, thanks, but you give me new perspectives too, it’s almost as if I belittle the gift. As if I cannot receive without reciprocating in kind – which has the negative side-effect of people not really knowing if I truly mean what I say, or not. Acts of kindness, both, whether or not it concerns boosts, or other things. If one or the other makes you feel a but uncomfortable – practice. Give if you don’t really know how to. Receive if that makes you cringe. Because… when I give, someone else gets to receive. And when I receive, someone else gets to give. Advent Calendar 2018 – number 19 of 24 – on the theme of being gentle. 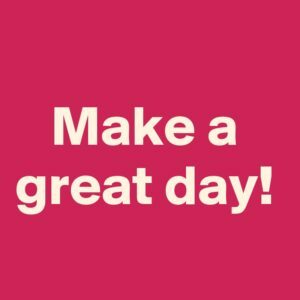 Advent Calendar 18 – Make a great day! When I first met Inga-Lill, now a close friend of mine, I heard her say Make a great day. It made me aware of the difference between Have and Make. Have a great day, is more passive, where as Make a great day, is active, and gives me power forward. It makes me more aware of my own power to create my day, to act with intention, and to take my responsibility to ensure my day is great. The difference is in the words… or rather, in the meaning I put on them. The difference, for me, between have and make, might not be the same for you. I got a comment on my daily Facebook Live where I spoke about this (in Swedish). The gist of it: it’s nice to be able to move between having and making. Sometimes, to lean back and wait for the day to unfold, seeing what it will offer. Other times, to more actively create one’s day. And I totally agree! Sometimes I don’t want to make my day, just letting myself have it. But I don’t want to presume what others might want or need, so generally, I do go for Make when I greet people or bid them farewell. A Make a great day! also tends to jolt people out of their habitual state of not-being-fully-present. Make a great day is still uncommon enough, that most have never heard it. Had I said Have a great day! I am sure many would not have given it a second thought. But when I say Make a great day! I know from experience and the response it generates, that most people do give it a second thought. And that short pause – of truly noticing what was said – might be the difference that makes a difference to ensure that is a day made great. 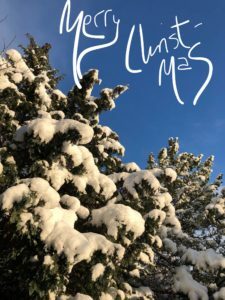 Advent Calendar 2018 – number 18 of 24 – on the theme of being gentle.